No doubt while you’ve been travelling the world, hopping from Airbnb to Airbnb you’ve noticed that a lot of great cities around the world have curated experiences available via the Airbnb app. Well, now they’re available in Melbourne. Kicking off during the week, ‘Trips’ makes it easier for entrepreneurial Melburnian’s to share their know-how and passions with travellers from all around the globe by setting up their own ‘Experiences’. 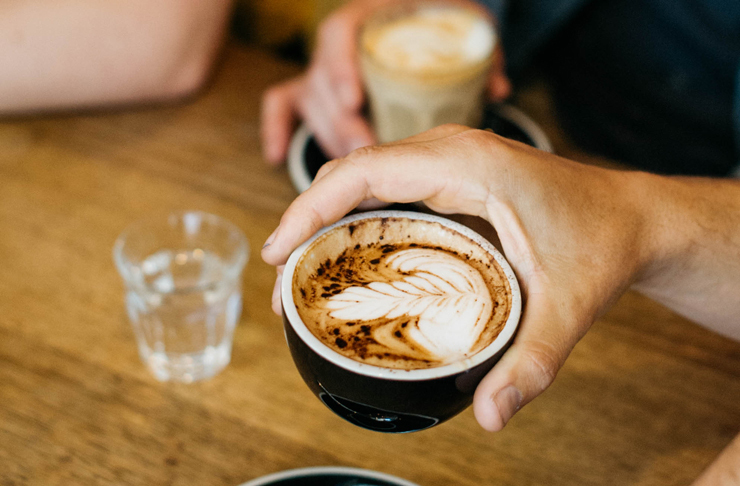 To kick it all off Airbnb have included 60 Melbourne-based ‘Experiences’ led by local experts such as coffee with a connoisseur, checking out the laneways and street art of Melbourne, or heading out to search for kangaroos—all bases are covered. Airbnb co-founder and Chief Product Office, Joe Gebbia has been in town to unveil the news. “Airbnb Experiences unlock the true character of a city by connecting people to local hosts and their passions. Airbnb travellers visiting Melbourne can now immerse themselves in the unique food, fashion, culture and sports for which the city is renowned,” Joe said. There are a range of celebrity guides ‘Experiences’ for the launch also, such as a tour of the MCG with Jarryd Roughead. If you’re keen on joining one of these tours or hosting your own, head here. For more travel stories head to our brand new travel section.